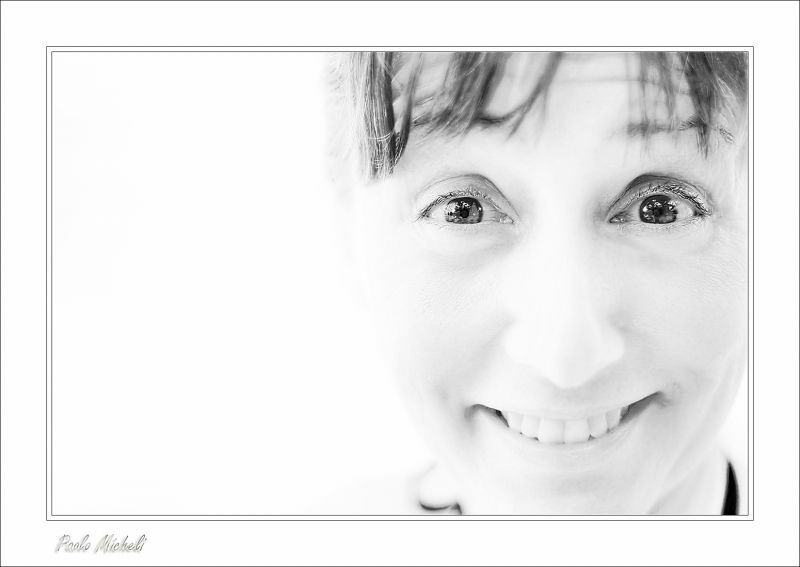 John Maslowski (Homepage) wrote: Great portrait, like the high key effect and the sharpness in the eyes, very well done. danou (Homepage) wrote: very beautiful and original light and compo for this portrait . Celanova (Homepage) wrote: Excelente retrato en clave alta, me gusta mucho la expresión de la modelo y el tratamiento postrerior a la captura. ¡Enhorabuena! Tom (Homepage) wrote: Very sharp. Nice high key effect. frankdejol (Homepage) wrote: Interesting portrait.